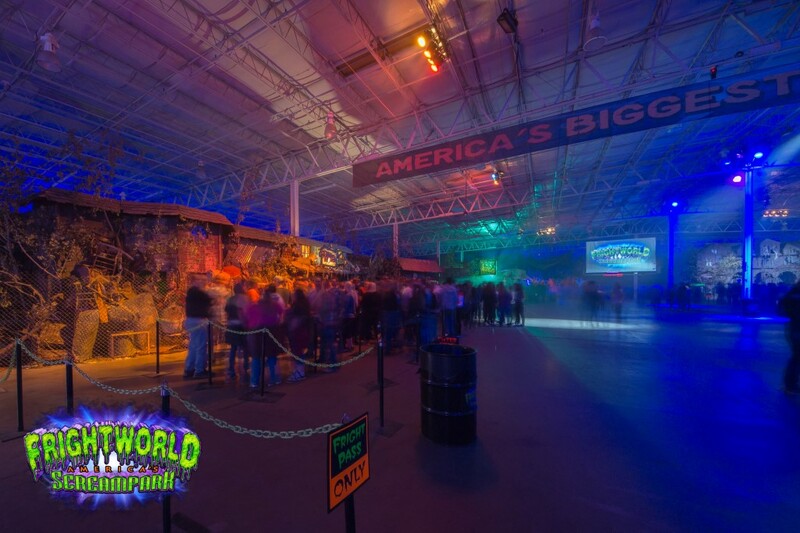 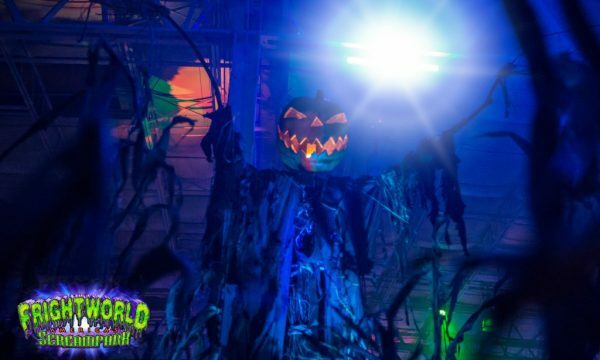 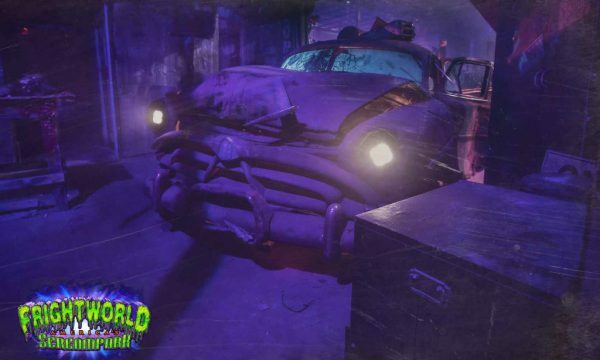 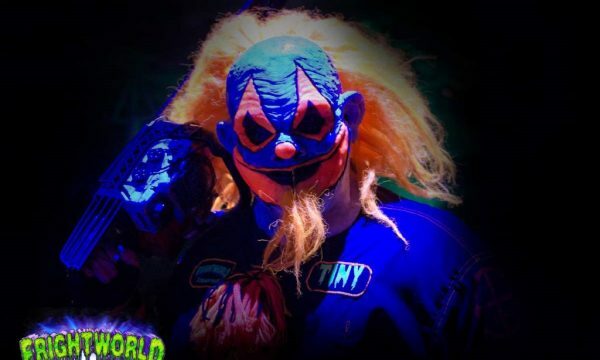 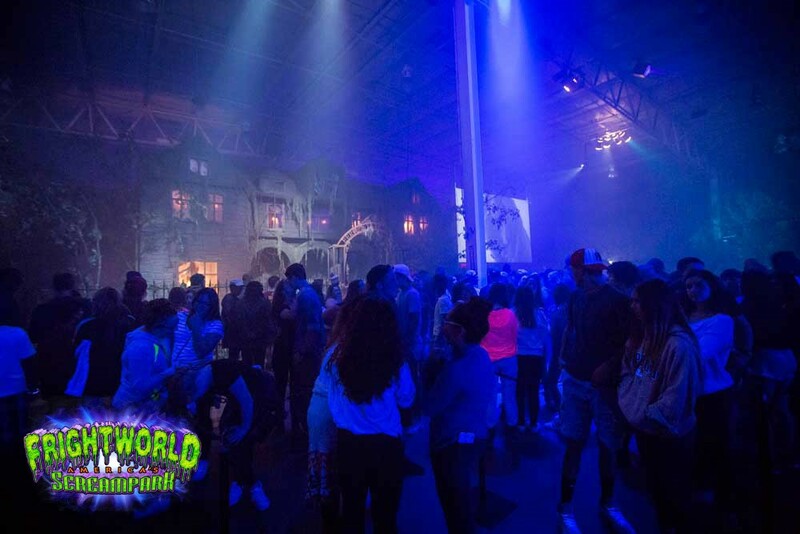 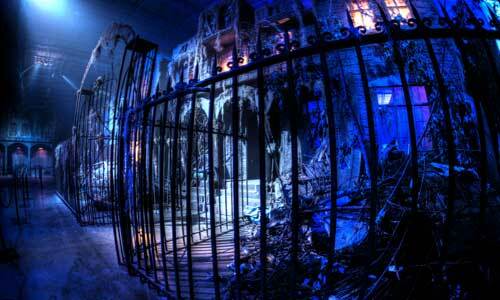 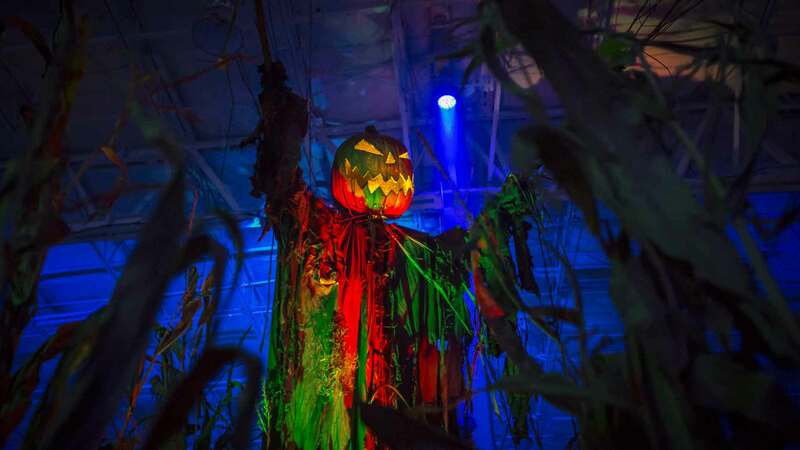 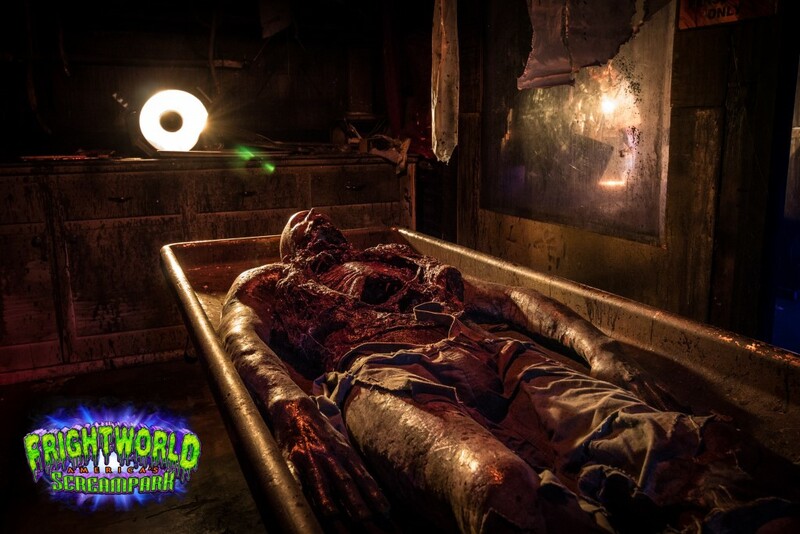 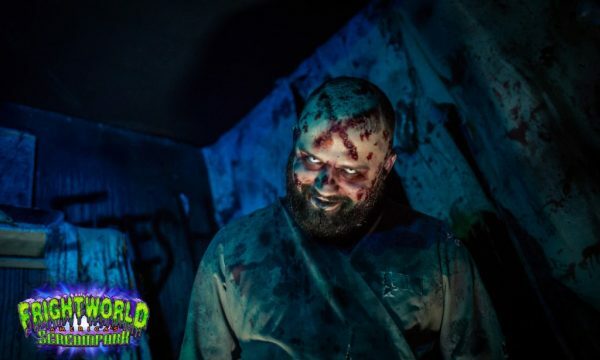 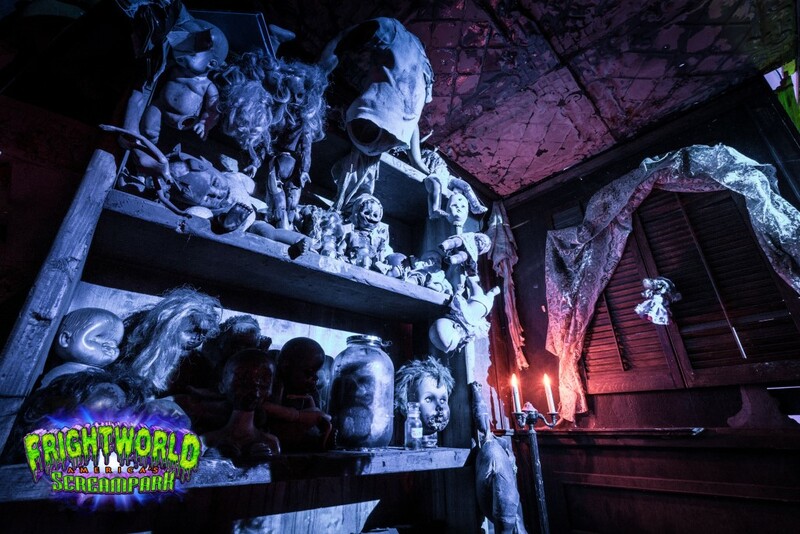 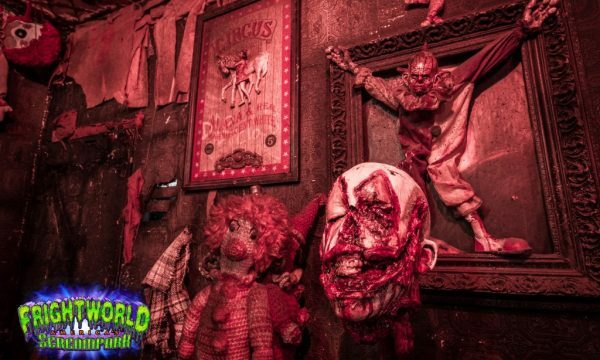 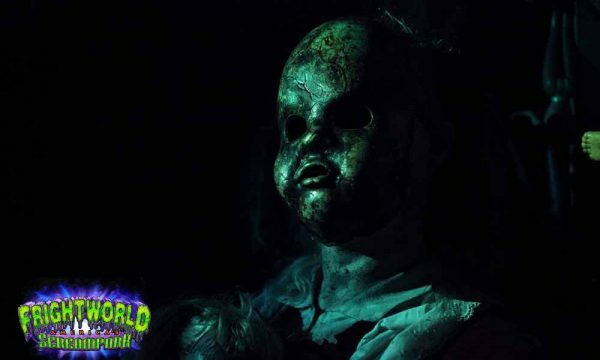 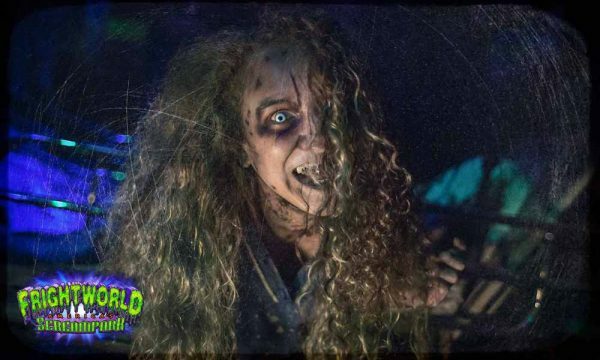 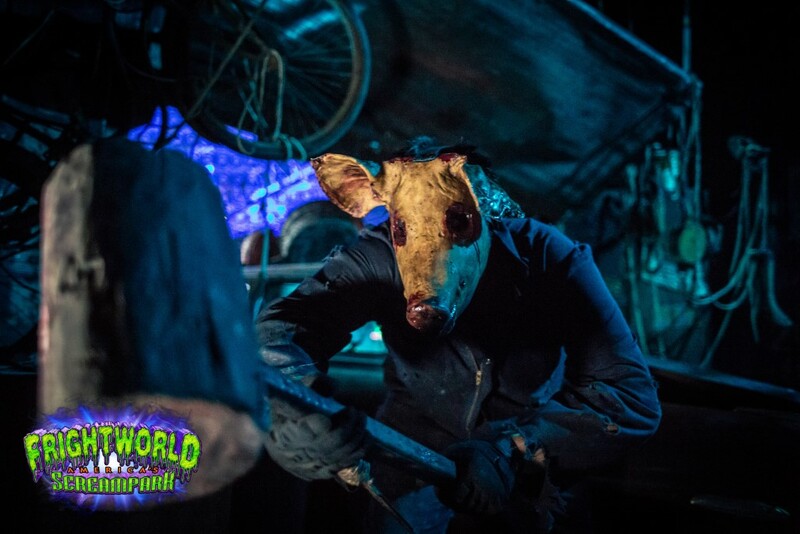 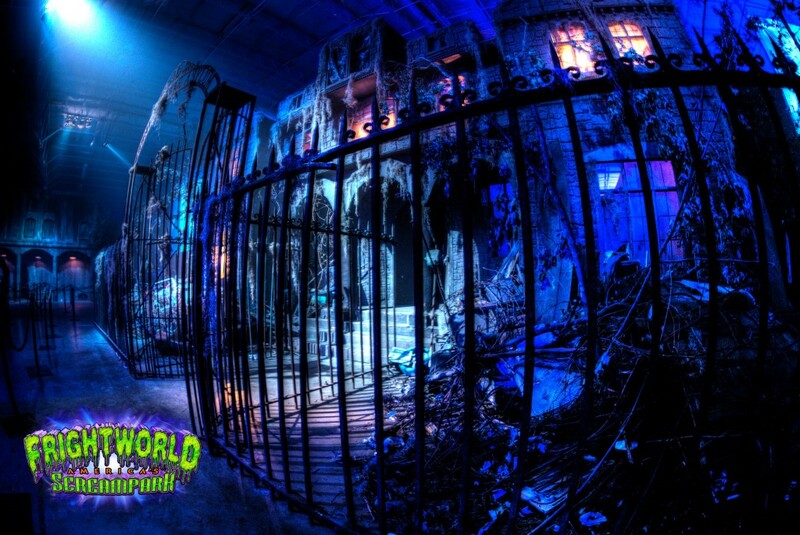 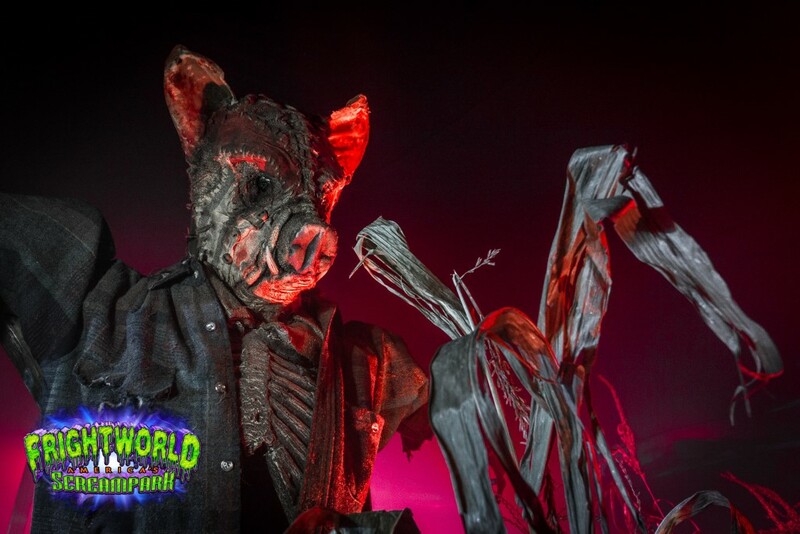 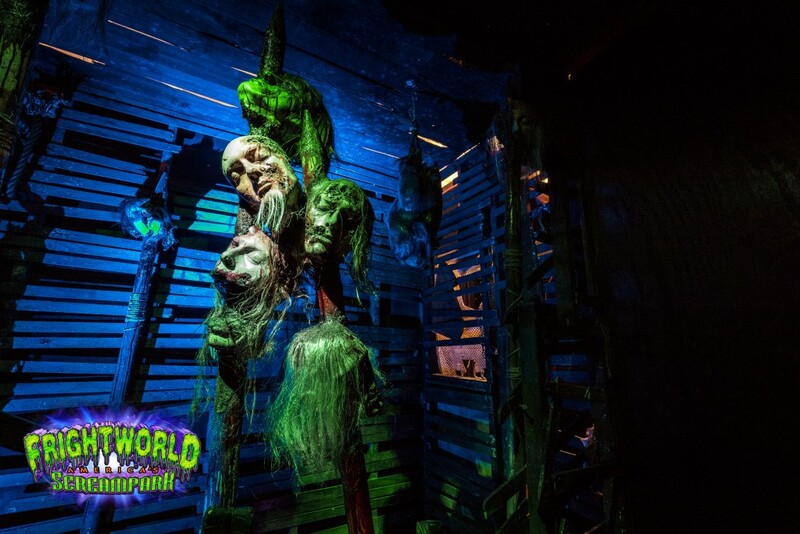 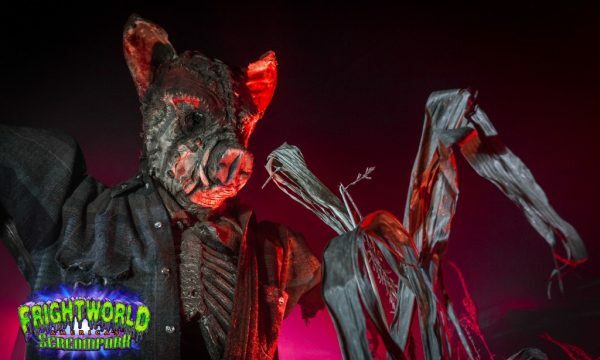 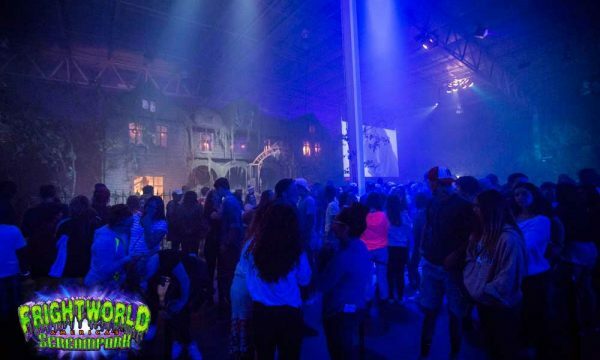 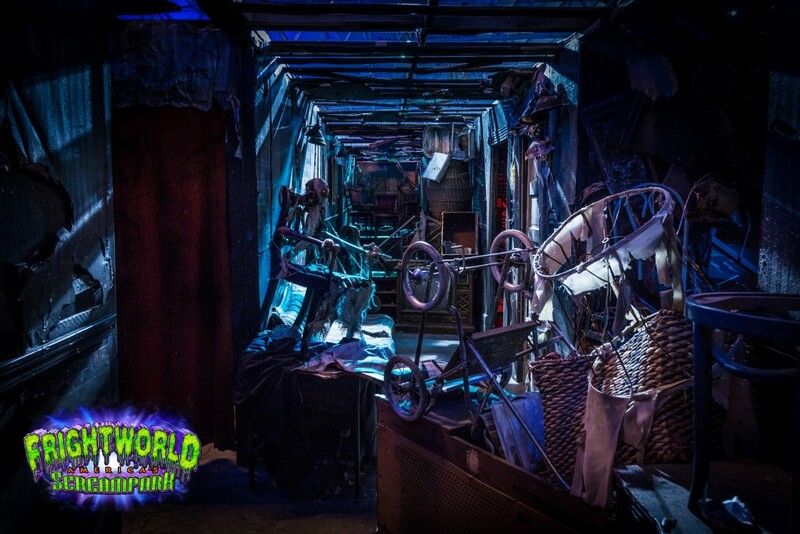 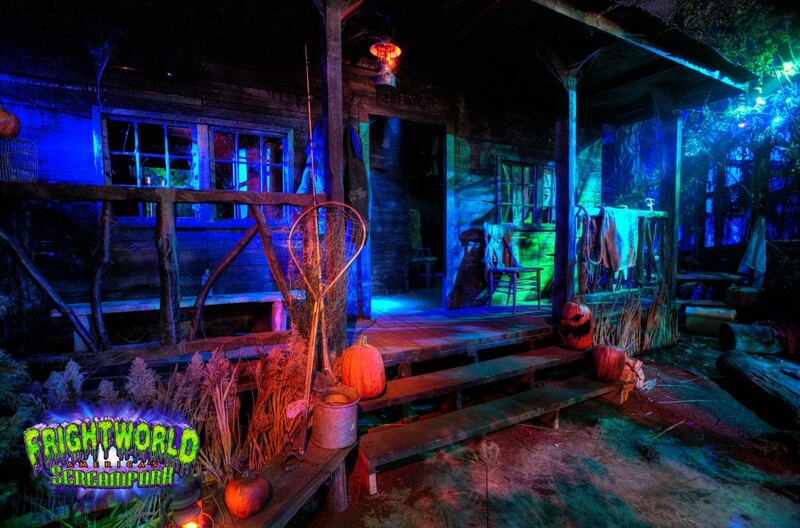 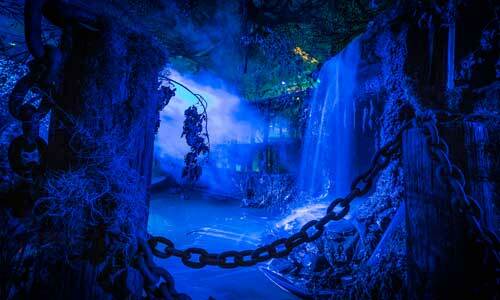 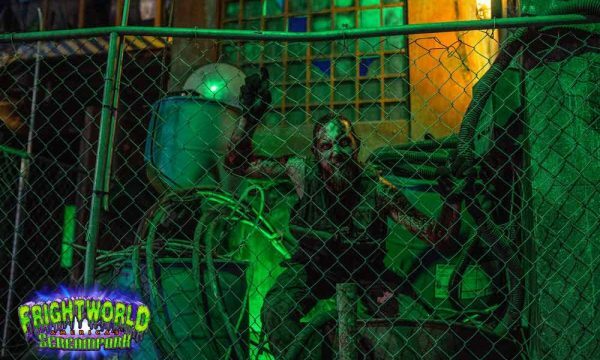 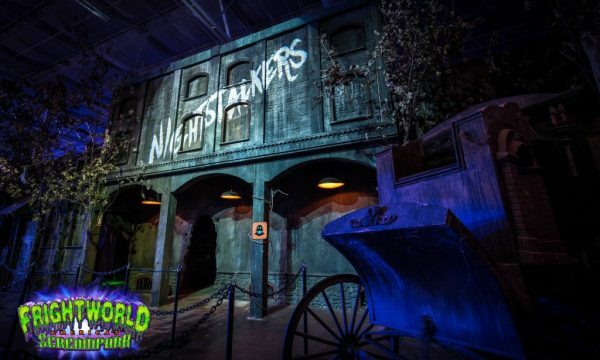 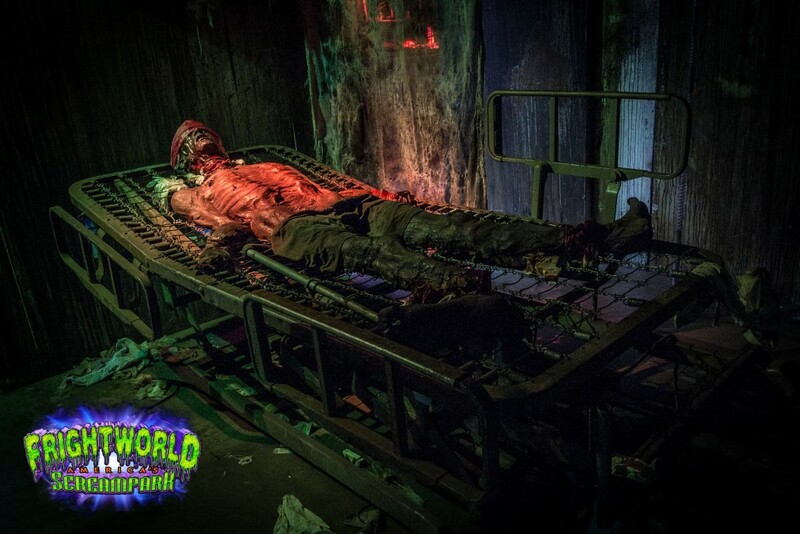 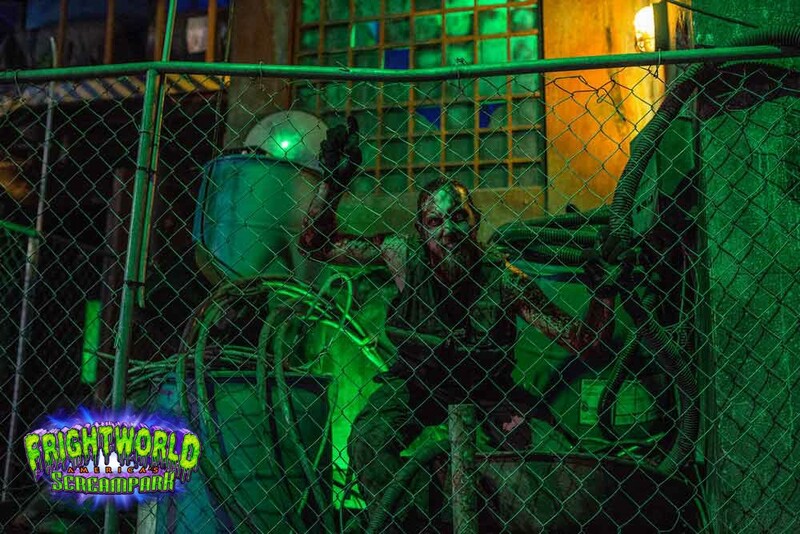 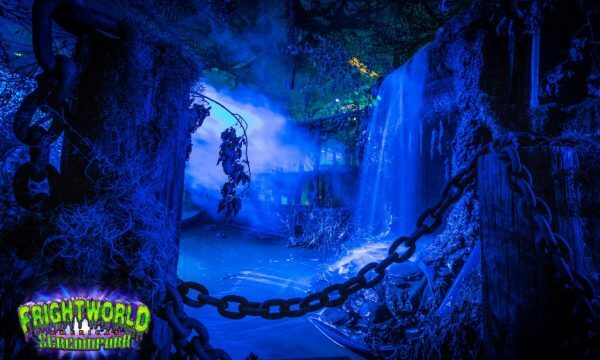 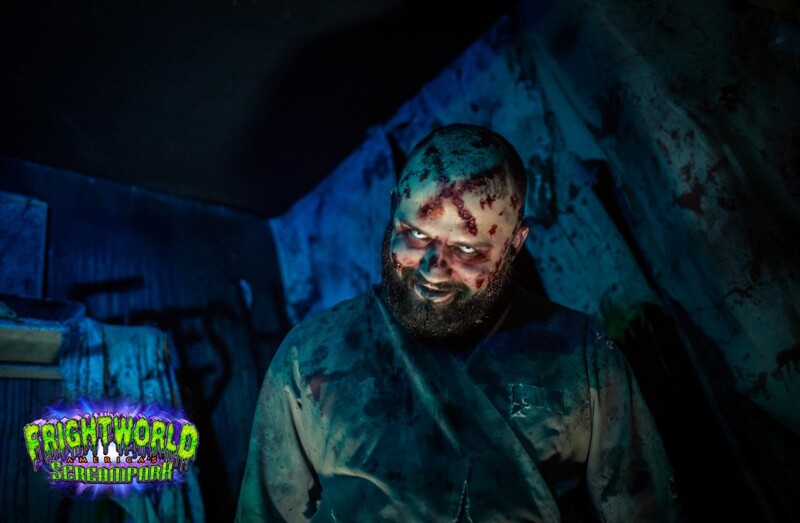 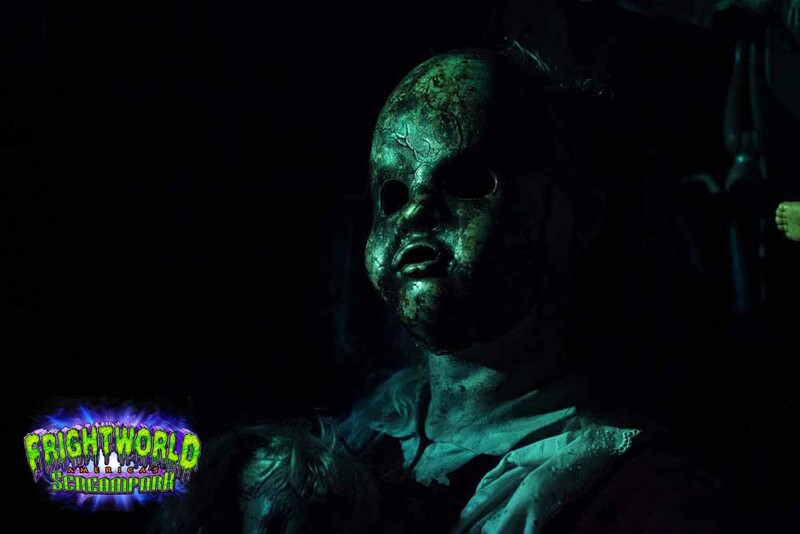 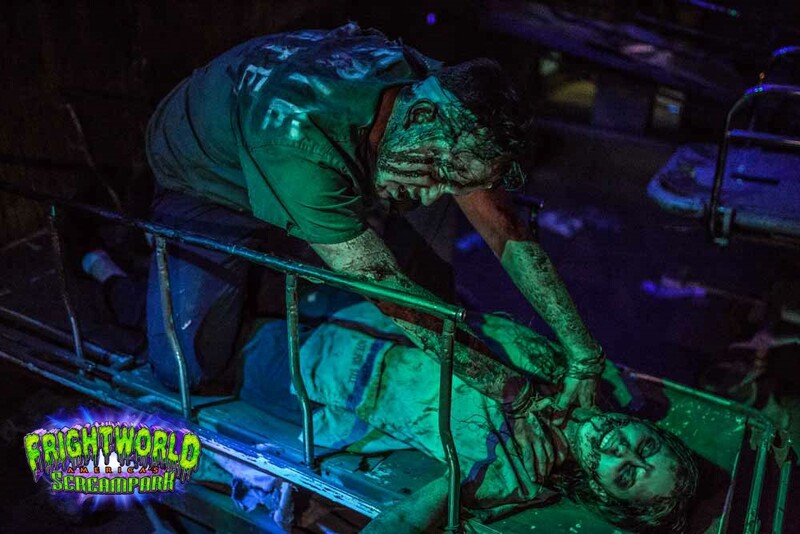 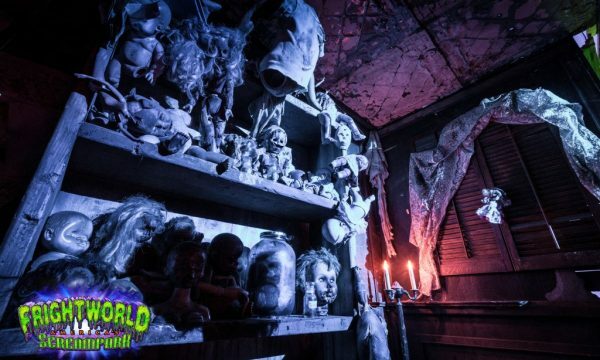 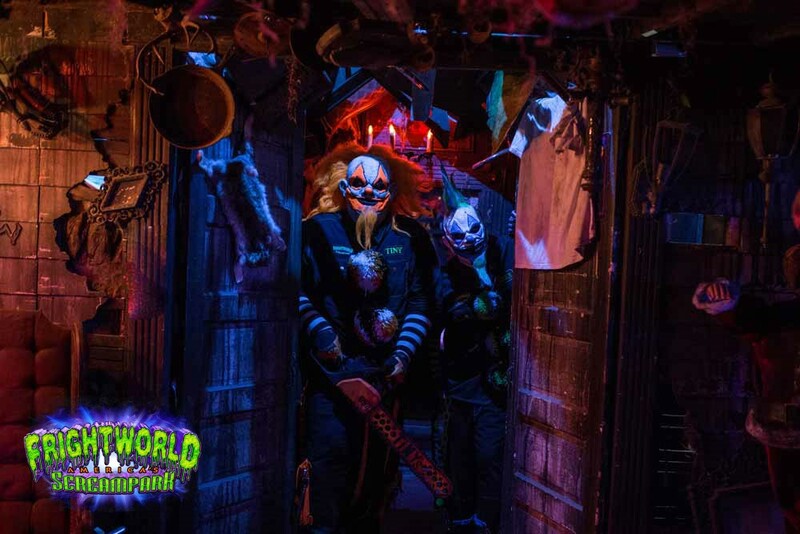 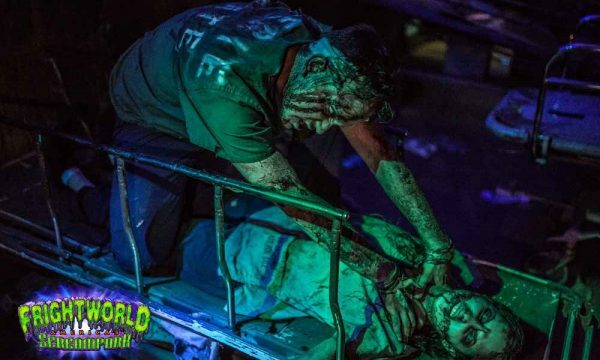 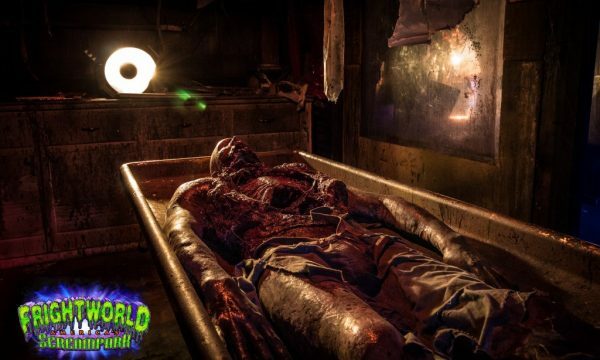 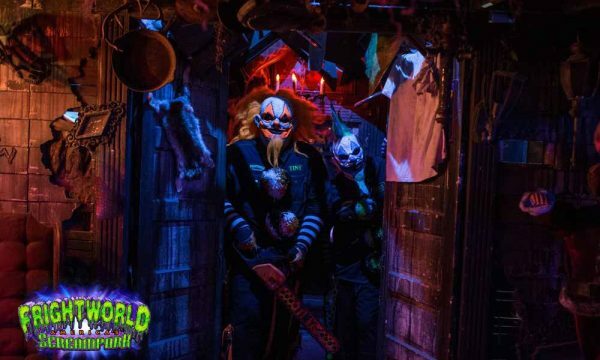 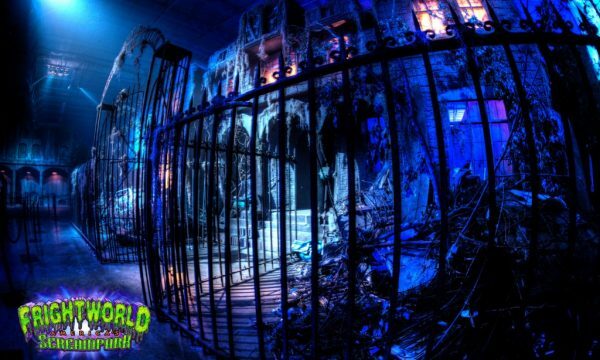 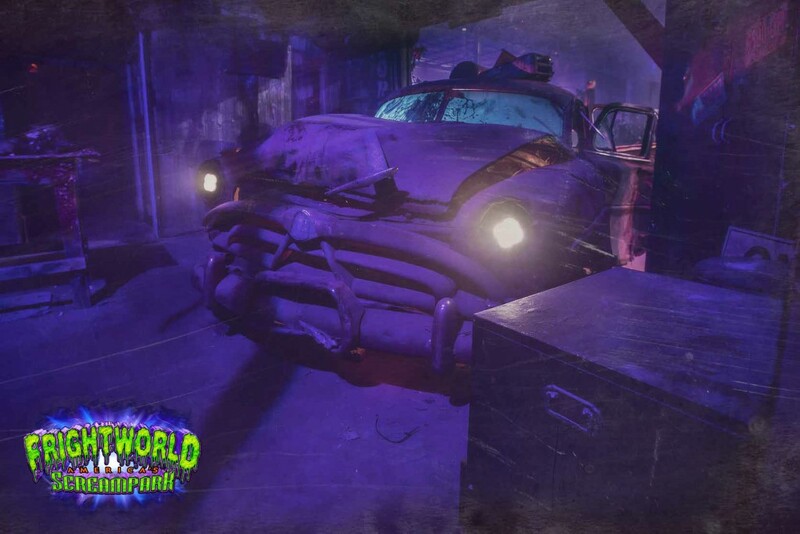 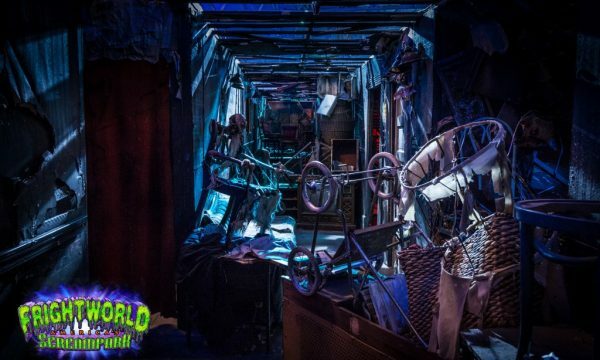 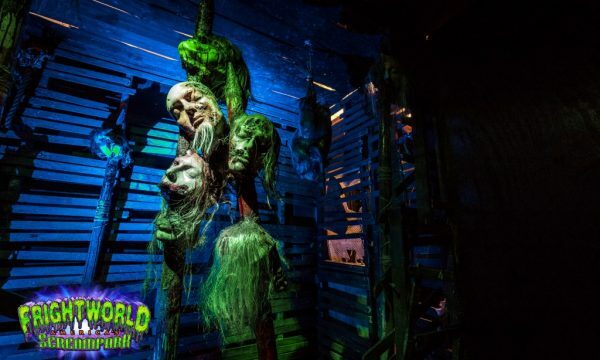 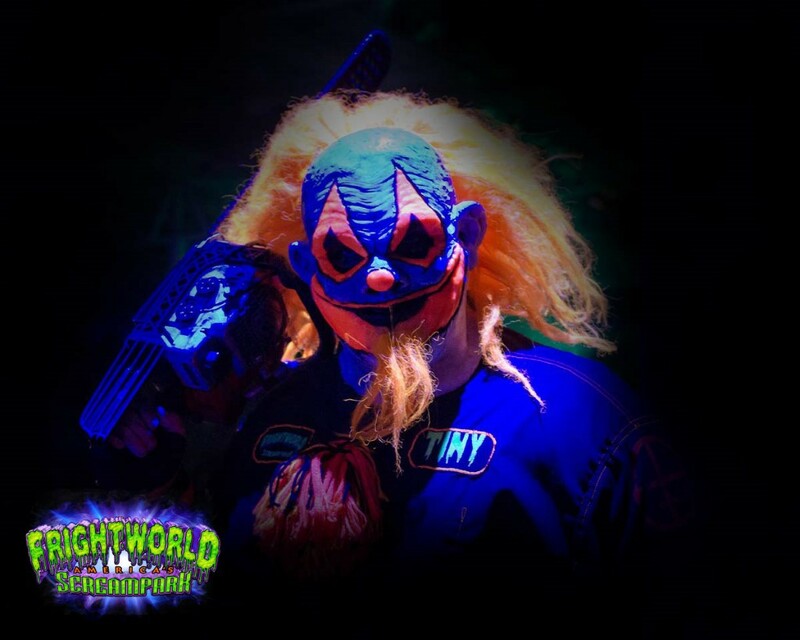 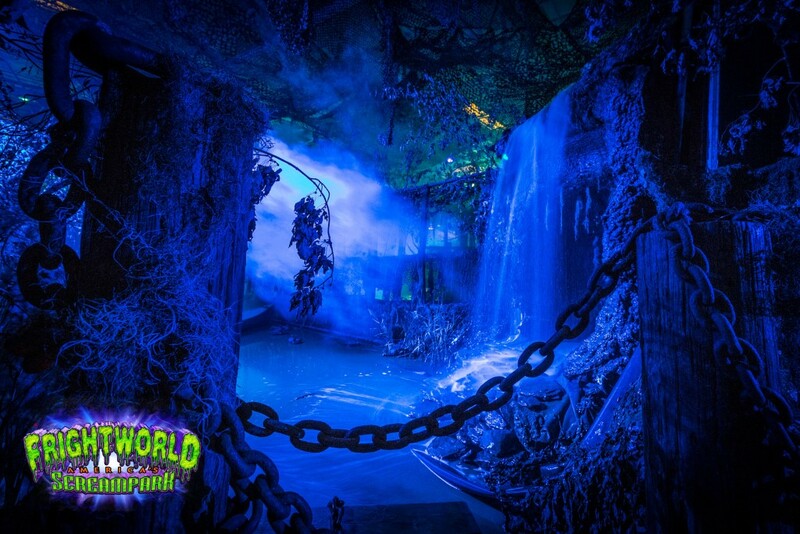 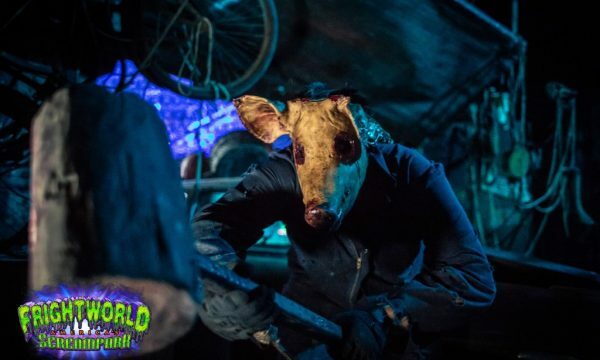 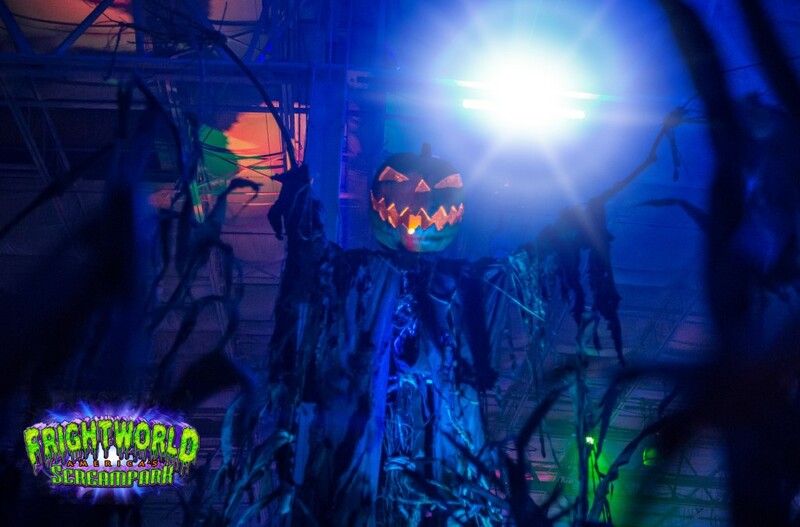 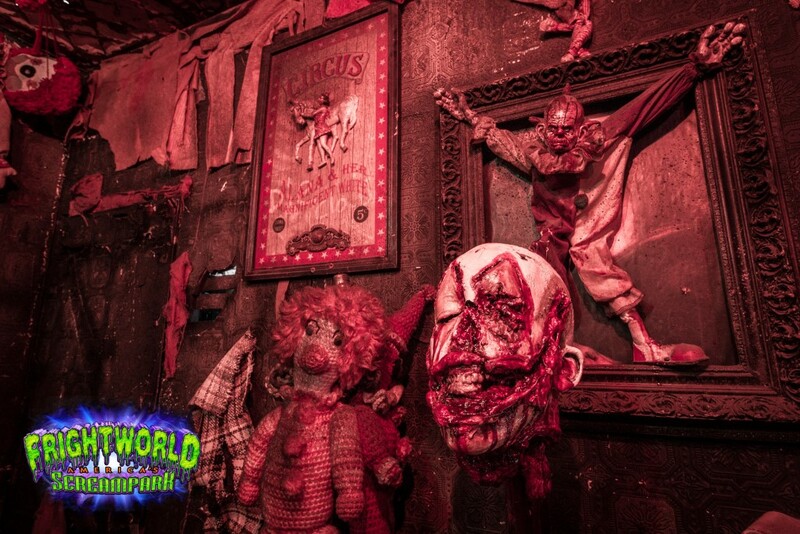 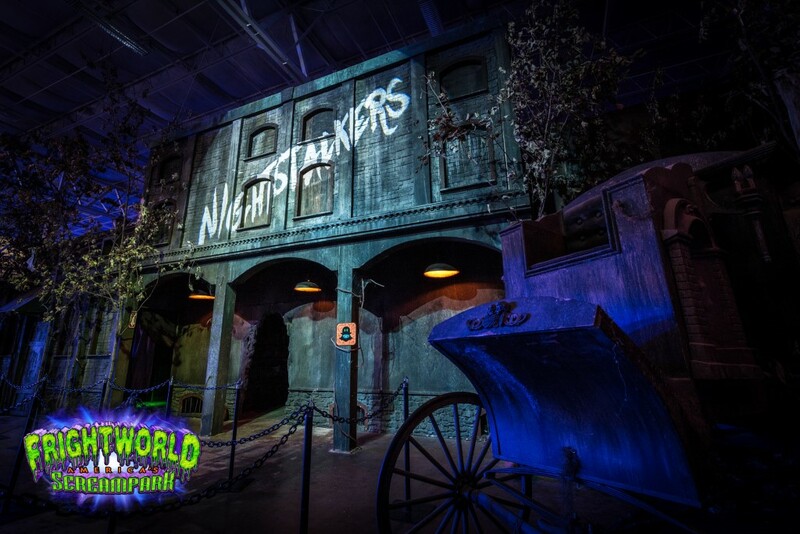 Buffalo New York Haunted House - Frightworld, America's Screampark! 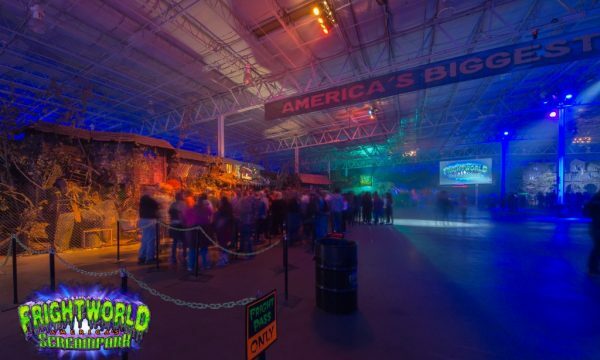 THANKS FOR A GREAT SEASON BUFFALO! 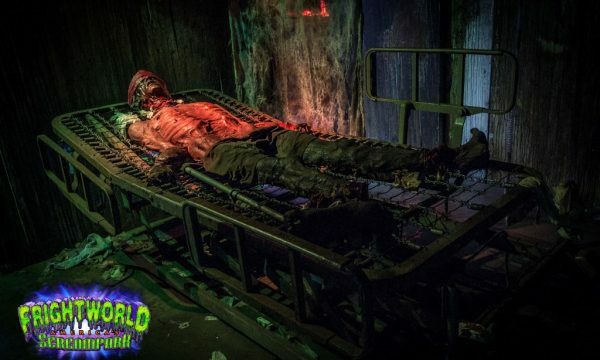 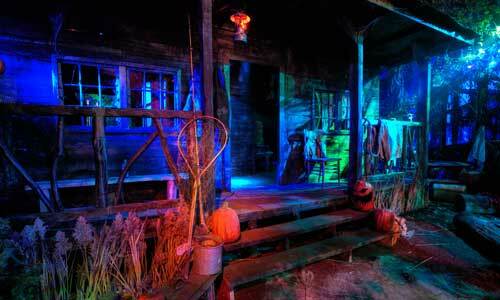 BE SURE TO VISIT OUR OTHER ATTRACTION THAT IS OPEN YEAR ROUND!